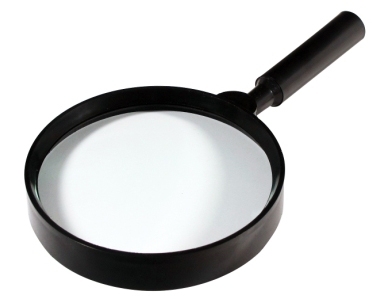 Generous sized (5" diameter) and economical magnifier that provides easy-to-use low-level 1.25x magnification. Glass lens with plastic handle that can be removed from the lens and lens frame. Comes disassembled. An excellent choice for budget wide-area magnification for the office or home.